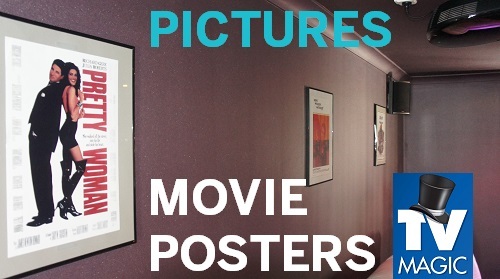 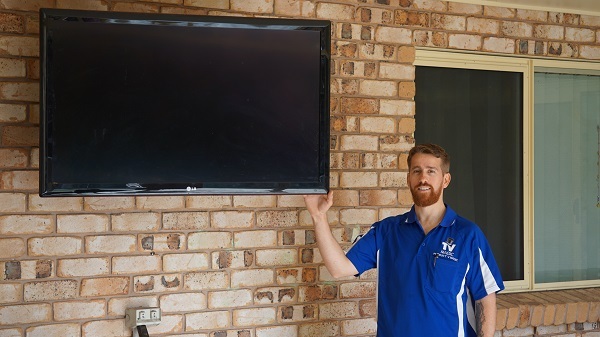 Commercial AV Installations for All Purposes; Right Here in Townsville! 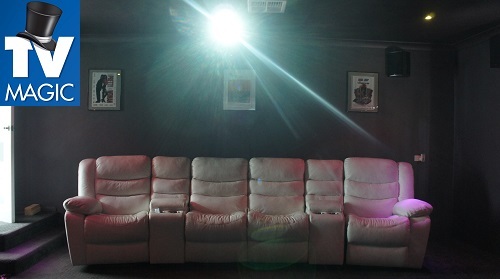 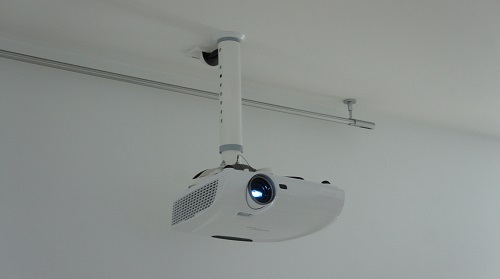 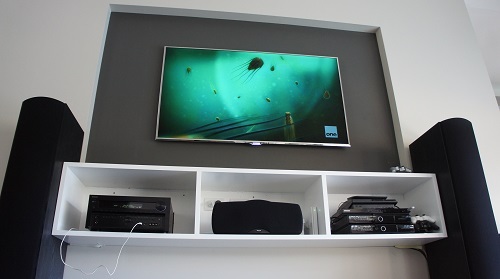 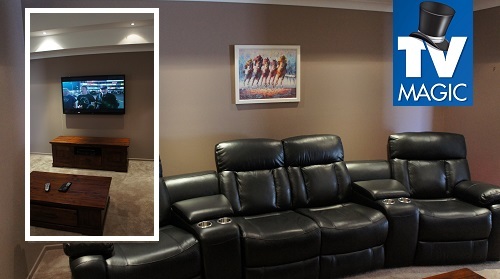 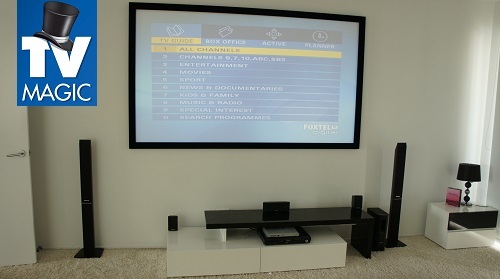 Do you need a Commercial AV system installed in your Townsville home, business or organisation? 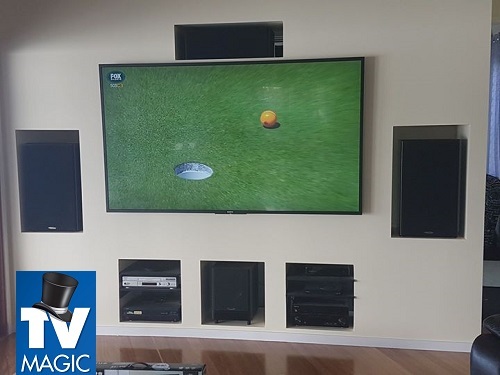 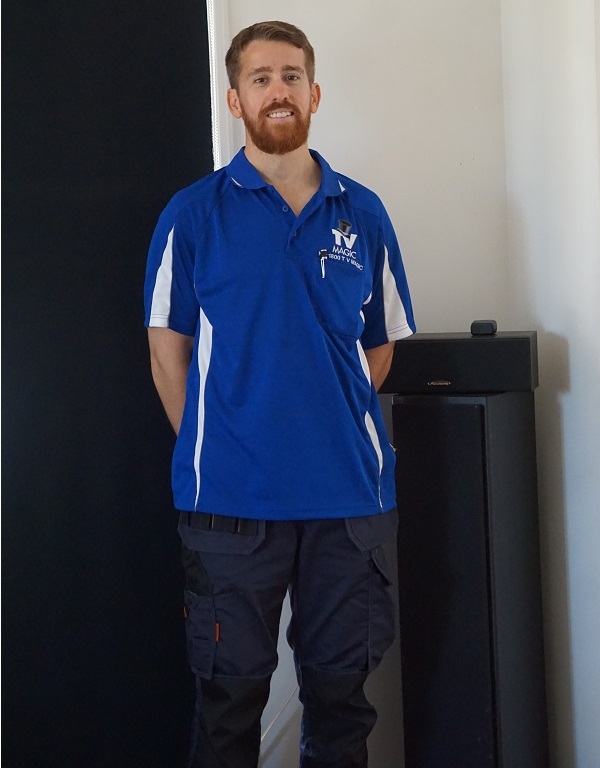 I'm Gordon, at TV Magic Townsville; your one-stop shop for all things TV and Antenna, including professional Commercial AV systems. 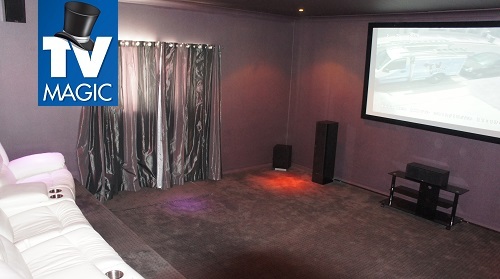 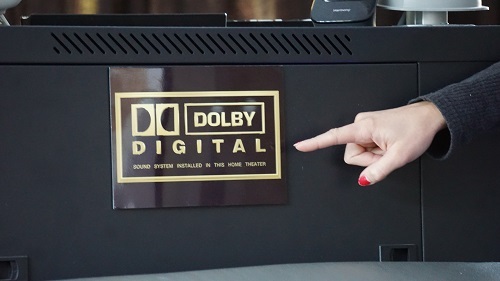 If you need a reliable AV system that is not going to let you down, and one which is tailored to suit your particular needs, then you've come to the right place. 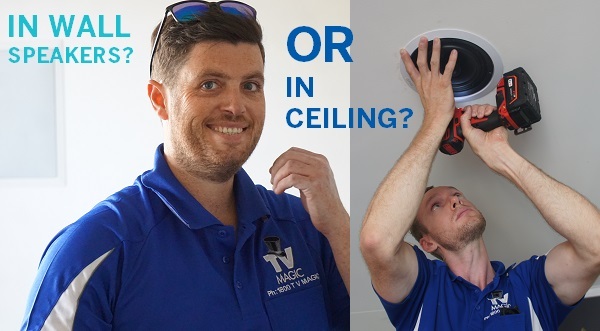 I can help source, install and set up the perfect system for you without the hassle and time consuming tasks involved in trying to do it yourself. 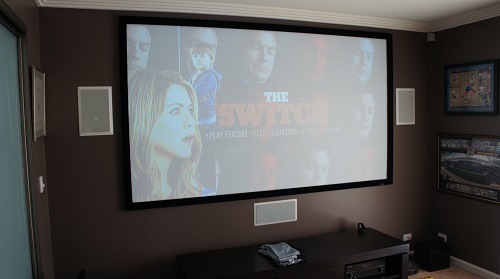 So what kinds of Commercial AV systems can I help with? 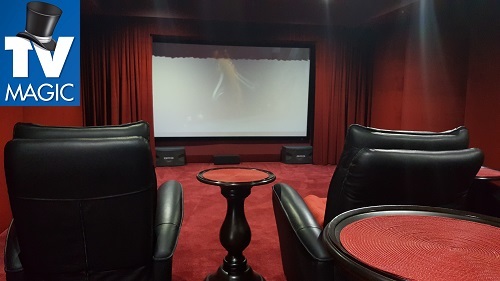 Hotels and Clubs and anywhere else you may need a reliable and professionally designed AV system to keep your guests, patrons or customers happy. 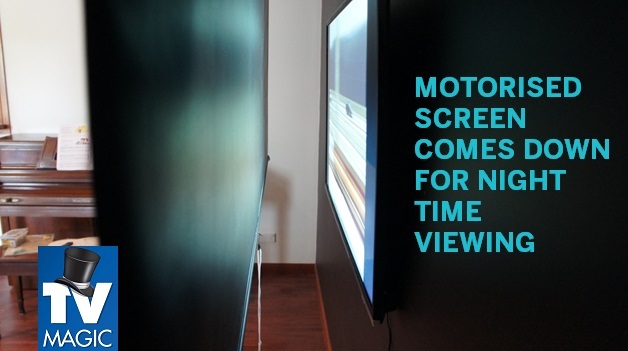 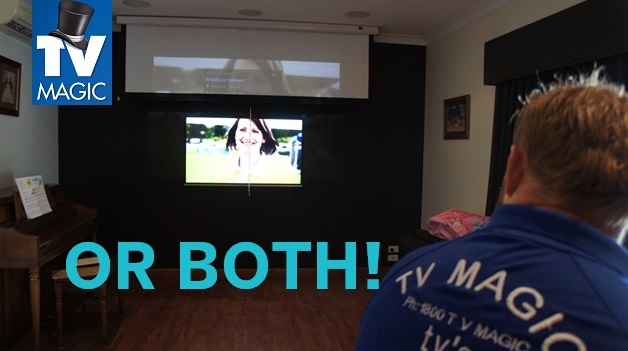 Why Choose TV Magic When it Comes to Your AV System? 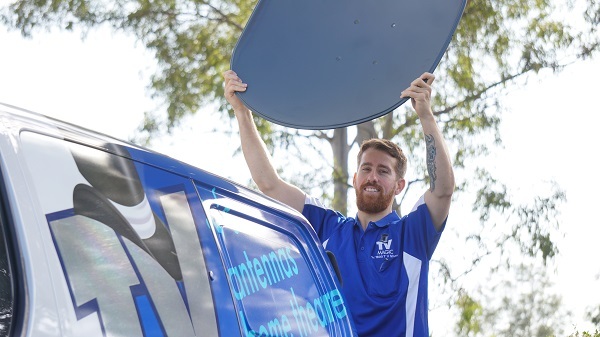 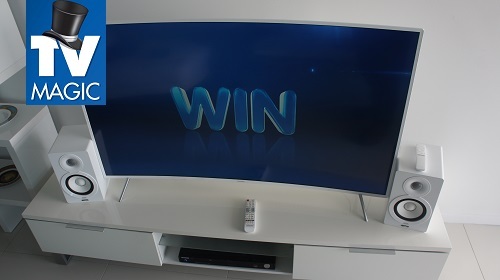 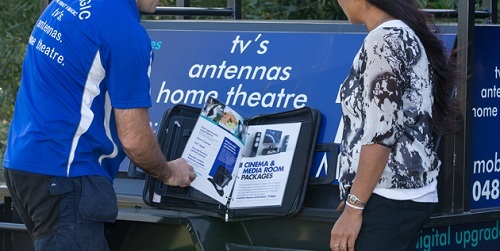 Here at TV Magic Townsville, I have an excellent track record of delivering quality TV Antenna services, not doing a cheap and nasty job to make an extra buck. 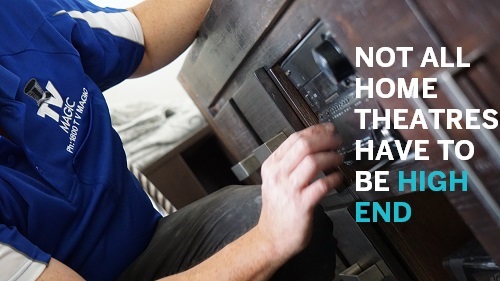 The secret is that I use quality materials and take the extra time and effort to ensure that I've worked with you to choose materials which will align with the purpose you need. 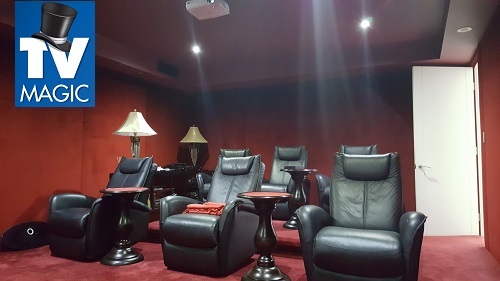 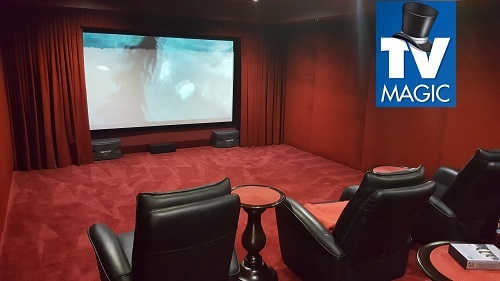 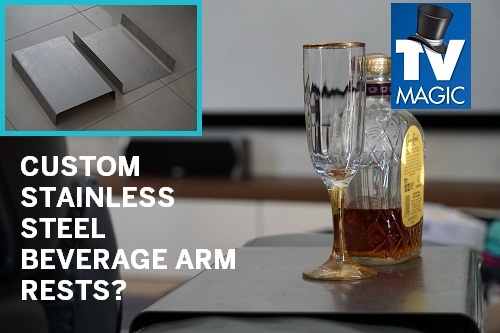 I then take all the hassle out of the setup by sourcing the materials, setting up and installing the AV system and, essentially, leaving you with amazing results that will keep you happy for years to come. 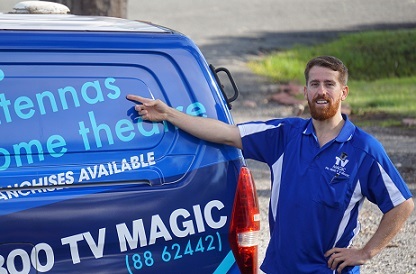 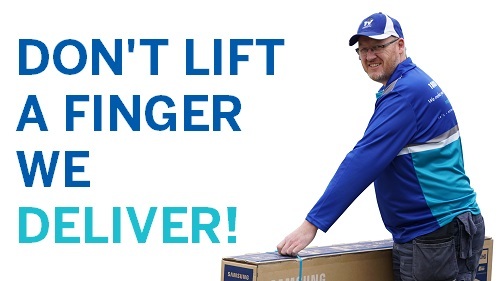 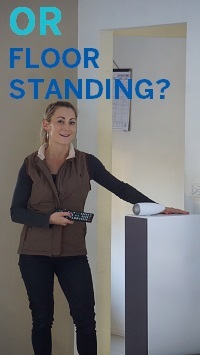 So why not call TV Magic Townsville today and invest in a quality Commercial AV system?